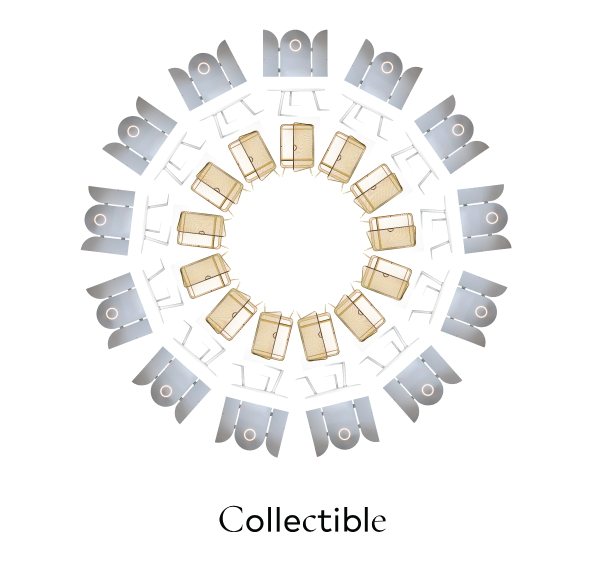 Designer Jesse Visser participates at Collectible. A new pioneering fair exclusively gathering unique pieces and limited editions dedicated to contemporary collectible design of the 21st century. It focuses primarily on galleries, collectors, museums, curators and architects. 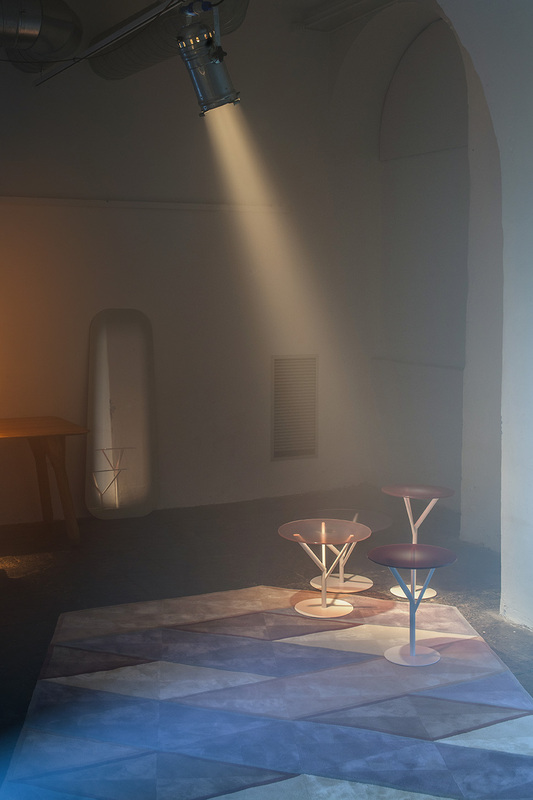 The work presented by Jesse Visser consists of limited models that are produced in-house, such as the Harold cabinet, the Sphaera table and the recently completed Triptych. In addition, his latest light object ‘Sunset/Sunrise’ will be launched. We are proud that the King Arthur Wall is now part of the collection of Hollands Licht. 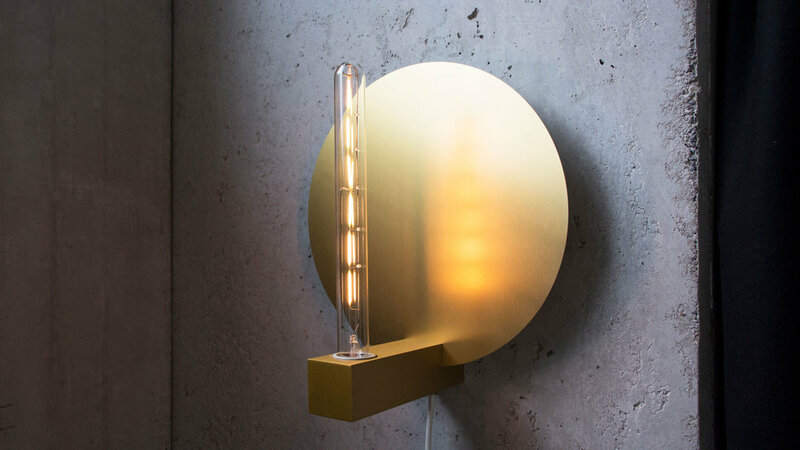 Both models, the wall and the hanging version, will be presented by Hollands Licht during Design District 2018. Brothers and Sons will present the first production models with an innovative upholstery technique and a brand new color pallet. We designed and developped the Alumni Lounge for Brothers and Sons, together with Geke Lensink. At the end of 2017 we did an interview for Inside information. Author Kitty de Groot. 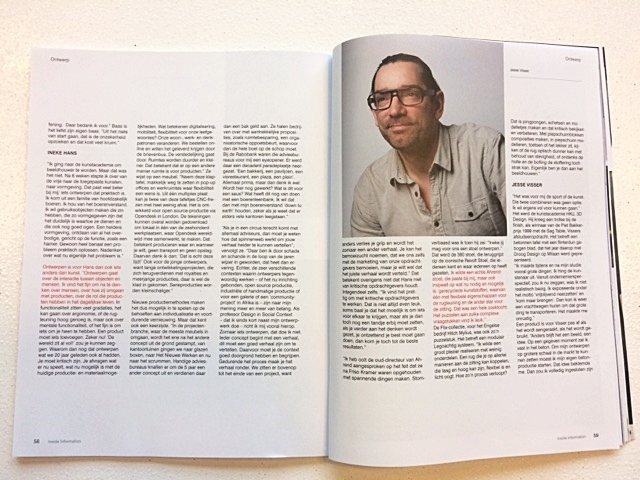 In this edition Maarten Baas, Ineke Hans and Jesse Visser. Forbo at the Kazerne, during the Dutch Design Week 2017. Please have a look at our Elegant & Sturdy presentation. By playing with colour and material we demonstrate that all sorts of forms and guises can be created with the complete collection of Brothers and Sons, designed by Geke Lensink and Jesse Visser. At the same location will also be present Forbo, Extremis and Alex de Witte. We look forward to welcoming you at Via Savona 35 in Milan, from 4-9 April. 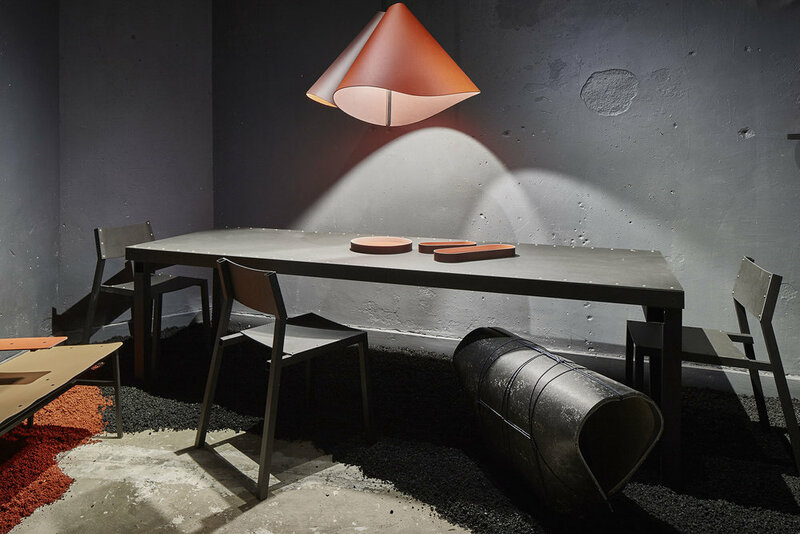 After London, Brothers and Sons, is launched in The Netherlands during Design District in June. Besides the ne name and logo we introduced a new wooden base we designed for the L.A.F. 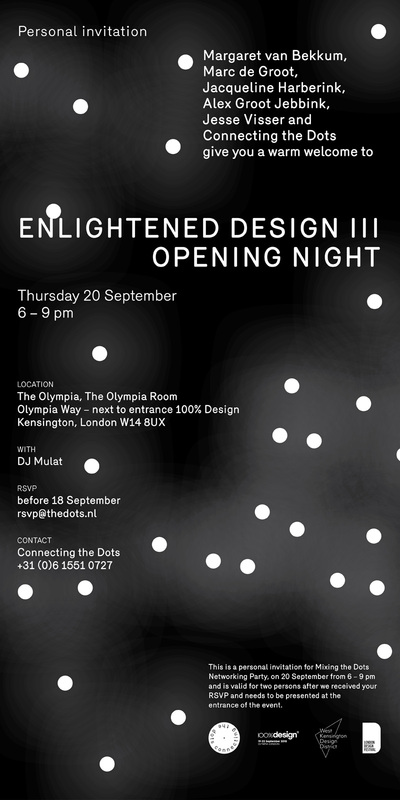 We are very proud to announce the presentation of Brothers and Sons, formerly eQ+, at the Clerkenwell designweek in London. Besides a glimp of the brand new identity of Brothers and Sons we will show the highlights of the collection. Like the awarded Alumni chair and the new colors of the L.A.F. chair. 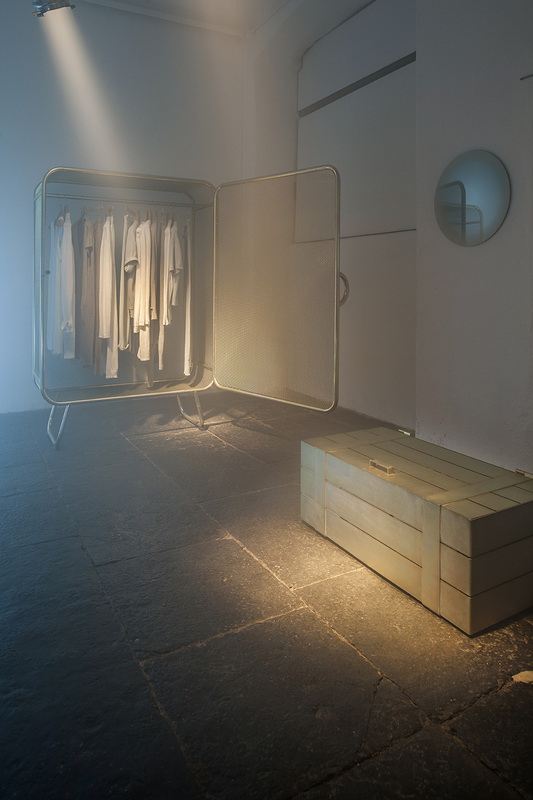 HAROLD CABINET WILL SHINE AT THE SALONE! Harold will visit the Palazzo Francesco Turati! The breathtaking antique salons of Palazzo Francesco Turati will host a presentation where the creations of over 125 Dutch designers dialogue with exquisite Dutch Golden Age paintings. Masterly is here to show how the extant Dutch scene has successfully transferred handcraft techniques from its past tradition to contemporary design. With its presentation of the Alumni Collection in London, Dutch design label eQ+ is poised to conquer the international interiors market. Visitors of Salone del Mobile in Milan responded enthusiastically to the collection of facetted aluminium bucket seats, with multiple coatings and bases in various materials. Recently, the collection won first prize in the Best Product category at the Dutch Design District trade show. From 24 to 27 September, the Alumni Collection will feature prominently at Super Brands, one of the most important locations of the London Design Festival. 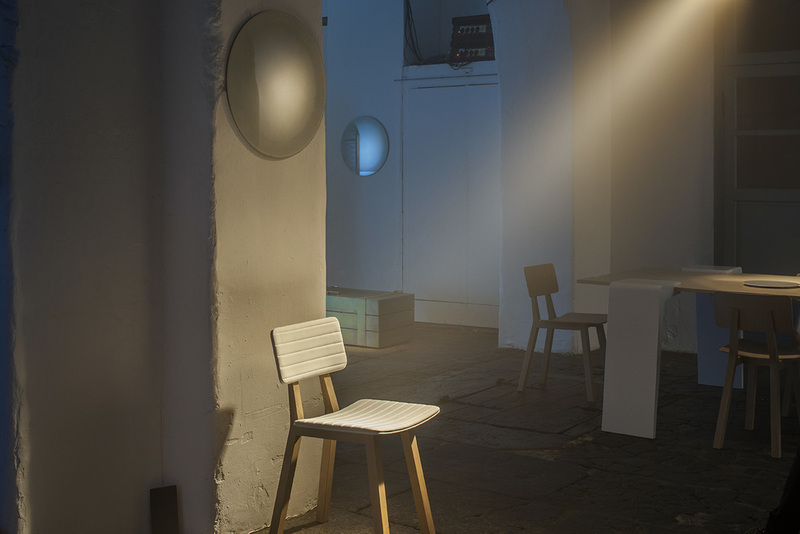 We are very proud that the Alumni chair is chosen for 'best product' at the fair during Design District 2015. The Alumni collection will be in production very soon. In the characteristic and charming Brera district in Milan, eQ+ and Forbo Flooring, in cooperation with Jesse Visser and Geke Lensink, have created a fine presentation of international stature. In a pleasing spaces totaling some 110m2, a variation of interesting settings are being presented merging the exhibits in a surprising way. The Harold cabinet was selected for the Trend Forum exhibition by Lidewij Edelkoort for ZOW fair. The exhibition in Germany and Instanbul was a great success. Bureau Europa, Dutch Design Exchange and the Institute of Relevant Studies cordially invite you to the opening of the exhibition DOMESTIC AFFAIRS on Monday January 19th, 2015 at 19.00. In this exhibition, we try to understand contemporary condi- tions of our time and their impact on the interior. DOMESTIC AFFAIRS explores the house as an interface to our social, economic, and political lives. We see this exhibition as an opportunity to hear new voices in Dutch Design. 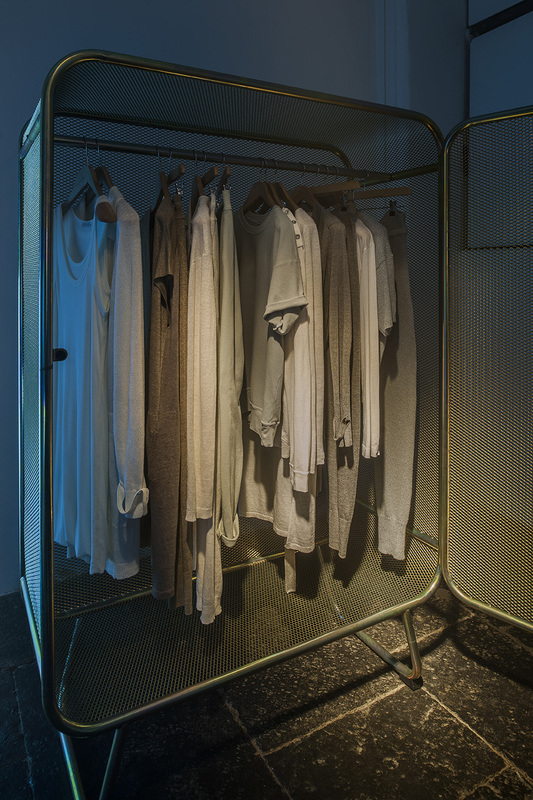 Product and interior designers Jesse Visser, Thomas Eurlings, Geke Lensink and fashion label YOUASME MEASYOU (Mark van Vorstenbosch & Twan Janssen) presented their work together in one shared installation. Low Motion was succesfully presented during Fuorisalone Milano 2014 and is now part of the exhibition OPEN MIND at the Kazerne in Endhoven. The exhibition OPEN MIND is from October 1 2014 to January 4 2015. During the Dutch Design Week the Kazerne is open to all public. "What unites us is the aspiration to make products that transcend time and become part of your life. This requires quality in design, responsible choices of materials and production and a clear and personal signature. LOW MOTION aims to fuse conviction, emotion and design." Beyond ‘Dutch Design’, yet undeniably rooted in Dutch cultural heritage these designers all share clearly recognizable characteristics; at first sober and simple in appearance their designs reveal themselves as expressive in their use of materials and clever functionality. Everyone’s pragmatic approach has it’s own individual poetic side which will be highlighted during this collective show. During the Dutch Design Week eQ+ presents several designs by Geke Lensink and Jesse Visser at the Kazerne. King Arthur is a new take on the medieval chandelier. A meticulous lighting fixture made from beautiful matte anodized aluminum. 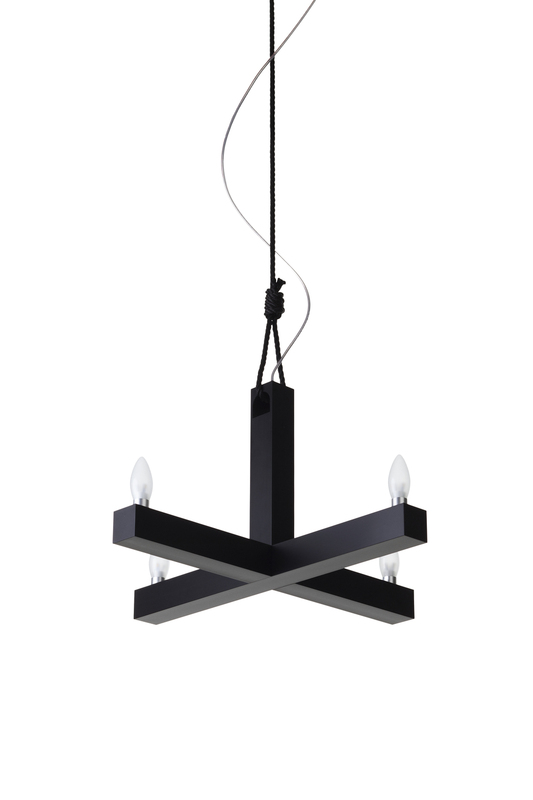 King Arthur is available in two sizes, 60 and 90 cm, both suspended with a firm black rope. Interior architect Nanne Schuiveling presents the 'Medieval 02' and the 'Harold' cabinet during the Excellent fair in Eindhoven. 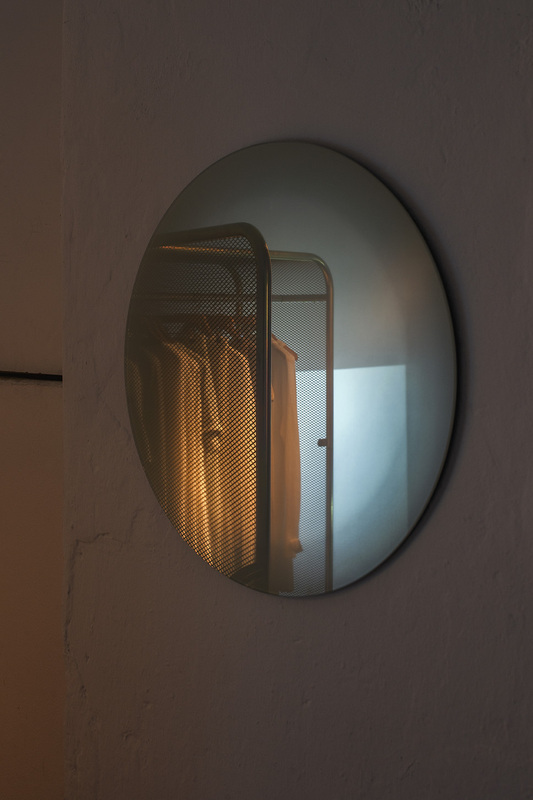 Product and interior designers Jesse Visser, Thomas Eurlings, Geke Lensink and fashionlabel YOUASME MEASYOU (Mark van Vorstenbos & Twan Janssen) will present their work together during Fuorisalone Milano 2014 in one shared installation. In this way we aim to create a safe haven during all the hectic and busy hysteria that’s going on outside during this week, a place where you can retire and sense. Special thanks: RCHD | Rachid Naas. Corso Como 9, Milano - cortile interno / inner courtyard. In Milan DUM will launch BEECH CONNECT, a super flexible affordable table system based on the sturdy three legged BEECH trestles. DUM is delighted to introduce KING ARTHUR, SHIFT and PLEAT55L. 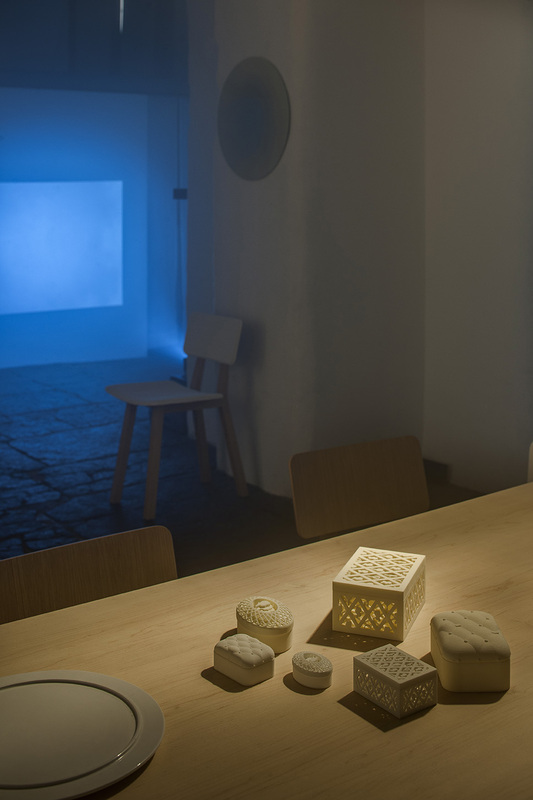 SHIFT is a lamp influenced by contemporary architecture. KING ARTHUR is a new take on the medieval chandelier, designed by the talented external designer Jesse Visser and PLEAT 55L is the latest addition to the highly successful PLEAT lighting range. UNKLE+ is the latest version of the classic easy chair; newly engineered, better priced and available in any desired width. DUTCH AT SAVONA 33, Via Savona 33 [Zona Tortona], Milan, 8-12 April, 10-20hrs, 13 April, 10-18hrs. Alongside DUM the following Dutch brands and designers are present at the location: New Duivendrecht, Frederik Roijé and Quodes. In the same street you can also find Studio Job and Moooi. Under the title ‘DUTCH DESIGN 2014’, Dutch Design Desk (DDD), in collaboration with the Dutch Consulate Cologne and the Chamber of Crafts Cologne, will present sixteen designers on PASSAGEN 2014 from January 13th to 19th, 2014. The exhibition shows the latest work of designers Alexander Pelikan, Chris Slutter, Dave Keune, Dumoffice, Fabian Von Spreckelsen, Geke Lensink, Kaspar Hamacher, Kranen/Gille, Kees Marcelis, Jeroen Wand, Jacco Bregonje, Jesse Visser, Maurer United, Maurice Mentjens, Mieke Meijer and Roel Huisman. This second exhibition in the new gallery of Workshop of Wonders in the Domstraat is about Dutch materialism. It features the Dutch designers Geke Lensink, Jesse Visser (including their joint work for the eQ+ label) and Marc van Nederpelt and Wiebe Boonstra with their DUM collection. Different types of materials, their finishes and production techniques play a central role in the creation of these innovative contemporary furniture and lighting designs. 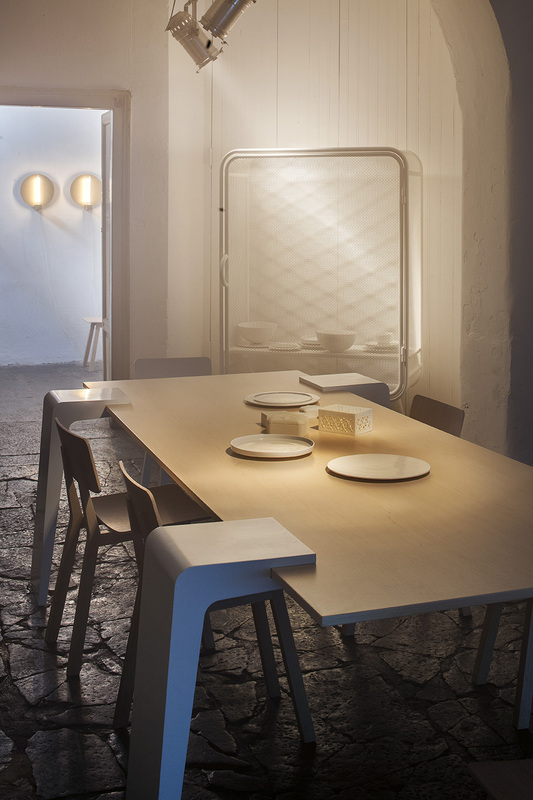 eQ+ said hello to Milan 2013! 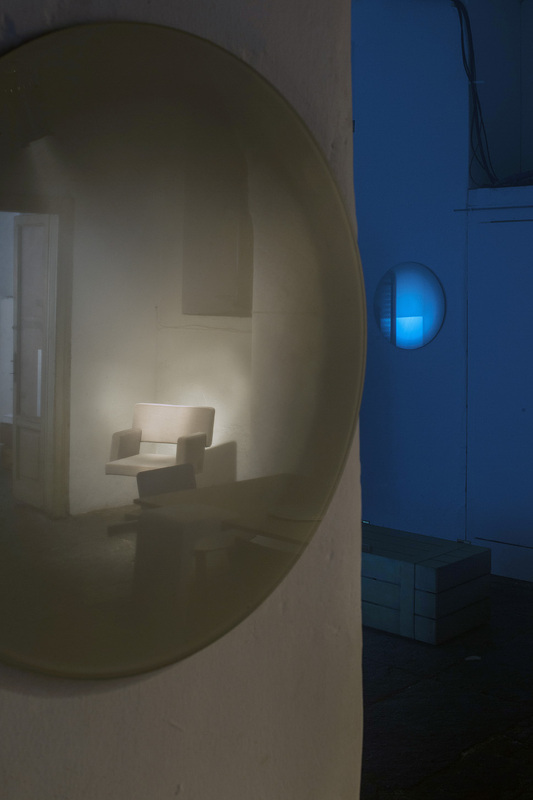 This year eQ+ set foot on il Salone del Mobile, located at Zona Tortona. With a complete wide collection of typical eQ+ products, we were ready for take off! But nevertheless we weren't prepaired for the enormous positive (international) responses!